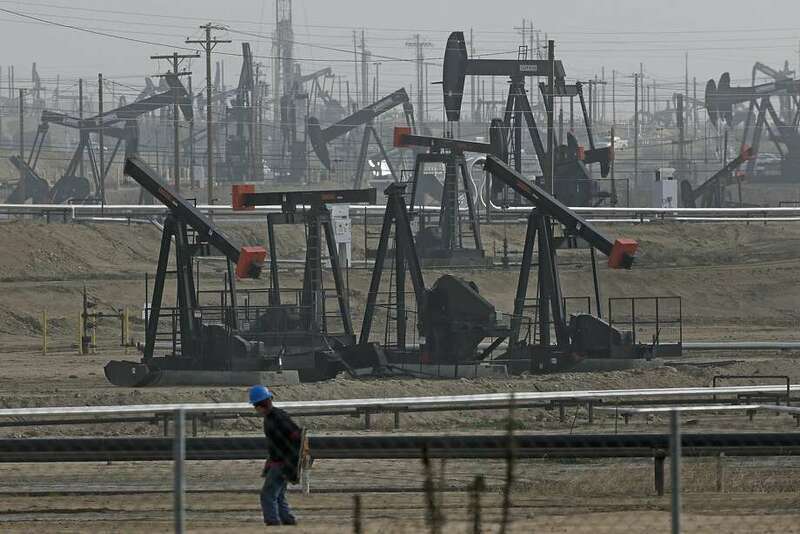 The newly released information reveals that tank cars loaded with oil from the Bakken formation, a volatile crude that has a history of exploding, rumble through downtown Sacramento and through Stockton about once a week. Before they get there, they travel along the Feather River, a major tributary of the Sacramento and a key source of drinking water. They pass through rural Northern California counties — Modoc, Lassen, Placer, Plumas, Yuba and Butte — before reaching their destination in Contra Costa County. This is the first time that information about the trains’ routing in California and their frequency has been made public. About once a week, a Burlington Northern Santa Fe (BNSF) train enters the state from Oregon, headed for the Kinder Morgan rail yard in Richmond. Each train is carrying a million gallons or more of Bakken crude. “The purpose of the information is really to give first responders better awareness of what’s coming through their counties,” says Kelly Huston, a deputy director at the Governor’s Office of Emergency Services. The notifications (shown below) provided by BNSF to the state list the counties through which the trains pass, and the average number of trains per week. They’re retrospective, reporting what’s already happened, rather than looking ahead to what trains could be coming. “Right now the information, because it’s not very specific, is being used as an awareness tool,” said Huston.